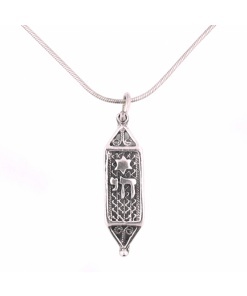 The six pointed Jewish star has kabbalistic meaning and is a symbol of G-d’s protection. 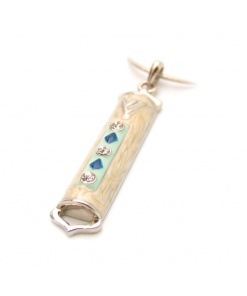 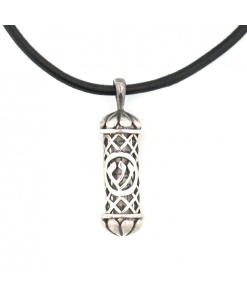 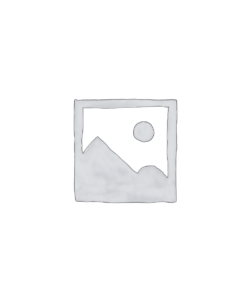 In recent times, it has served as an expression of Jewish identity. 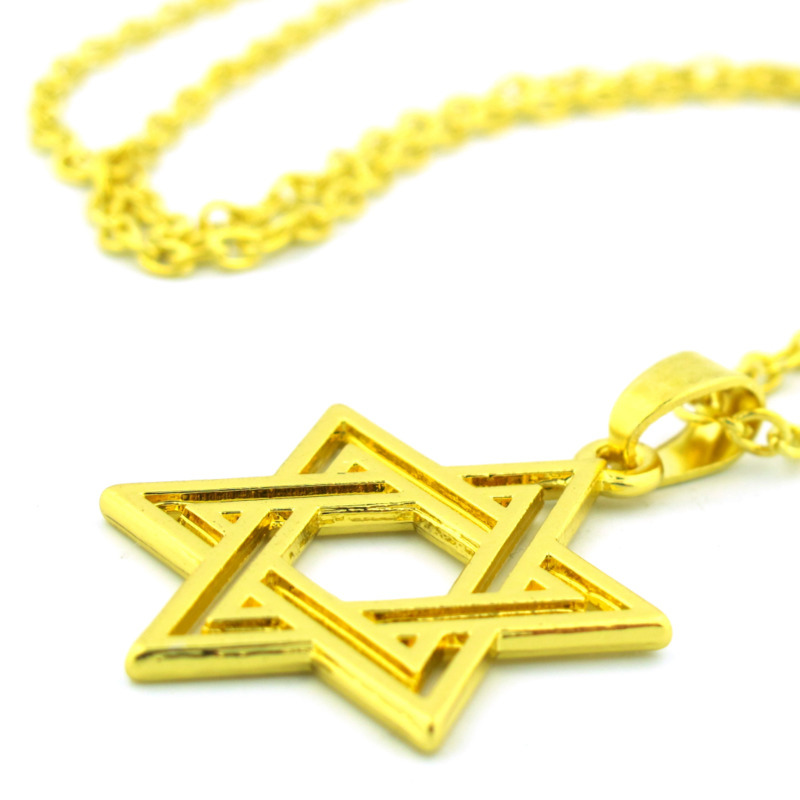 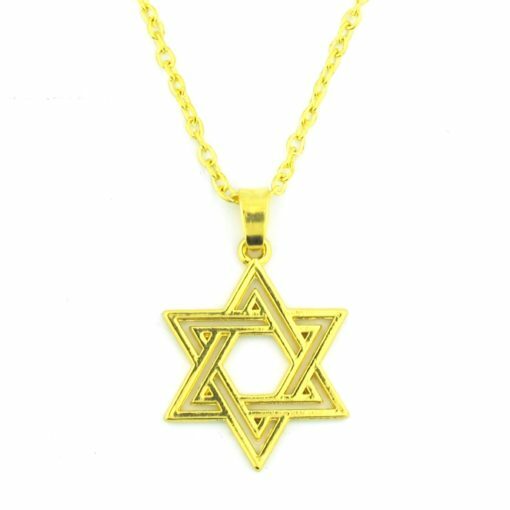 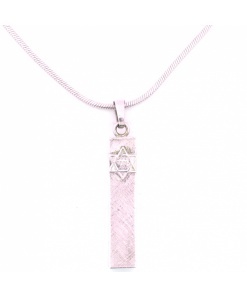 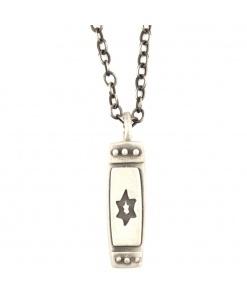 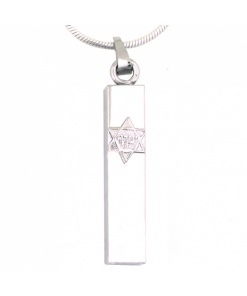 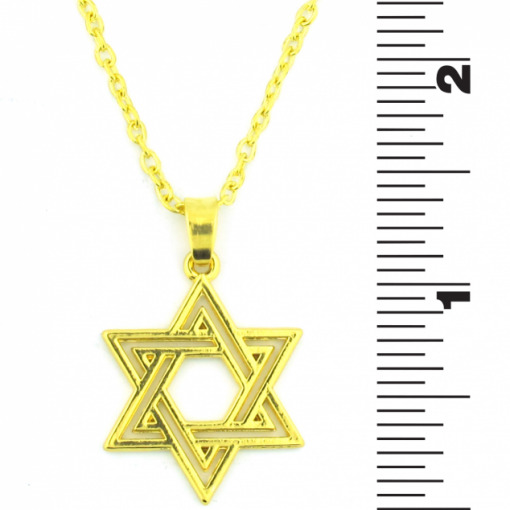 This gold plated Star of David necklace is stylish while containing a depth of meaning for the wearer.